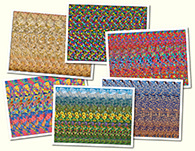 Ocean : Stereogram Images, Games, Video and Software. All Free! 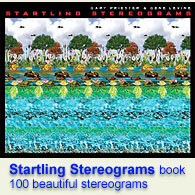 5. very nice lovey stereograms!.By the way I wish to the STEREOGRAMS ARTISTS give more FREE Softwares for the beginners it will be Amazing.YOU ARE THE STAR!